The prices of the caps remains constant but the bottles are discounted on volume. If purchasing lids separately you need a 24-410 cap. 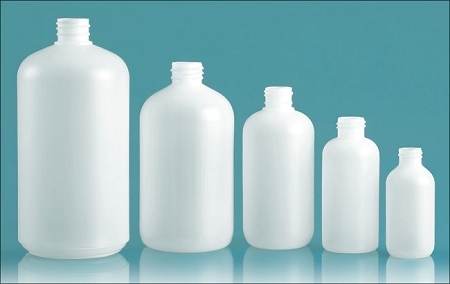 High Density Polyethylene (HDPE) bottles are best suited for utility uses although they provide a less expensive alternative for bottling shampoos or lotions. They are best for storing straight fragrance oils (as other plastics can erode).